Spring has sprung and you’re probably enjoying all of the sunshine pouring into your house. It’s warm and energizing, but it also exposes a layer of dust covering everything imaginable. While you’ve spot-cleaned here and there over the long winter, it is time to break out the gloves and cleaning supplies and get to work!But spring cleaning is a huge chore, and you’re busy. How can you get all of the cleaning done in one go? Good news: you don’t have to. Follow our plan to make your spring cleaning manageable and work for you. Spring cleaning doesn’t have to start with deep-cleaning. You can get the ball rolling by doing very basic things every day. Getting in a routine, though it may take some time, will pay off in the long run. You can chip away little by little every day, so when it comes time to do a more thorough cleaning, the job won’t be as daunting! When you’re thinking about your routine, think about things that bring you a little bit of peace during the day. Does collecting the garbage around the house make trash pickup day easier? Does washing the dishes as soon as they're dirtied lower your shoulders? Think about these things and put together a list of what you can do every single day. If you’re stuck, take a look at Martha Stewart’s recommended list of 6 things to do every day. A lot of what feels like uncleanliness is really just clutter. There’s no better time than spring cleaning to go through anything and everything that’s in your house and purge. The best part about purging is that everyone in your family can take part. Have everyone sort through their closets and dressers for clothes that don’t fit, that they don’t wear, or are too worn. A good rule of thumb is if you can’t remember the last time you put something on, get rid of it. If the clothes are in good shape, put them in a donation box to bring to the Goodwill or Salvation Army. Then do the same thing with the kids toys and books and donate whatever they don’t want or use anymore. You can even take some items, like old sheets and blankets, to your local animal shelter to make animals feel cozy while they wait for their forever home. However, if your neighborhood has a big garage sale season, take the opportunity to sell some of your items with your kids help. Whatever doesn’t sell, you can donate afterward! Don’t forget about purging paperwork! You can go through old documents and see what's cluttering up your desk drawers and put what you do need in folders or a binder. Your kids can sort through their school stuff too. Chances are, they have a ton of old, full journals and binders that they won’t open ever again. Now that you’ve pared everything down to just what you need, make sure everything has its place. Having cool storage solutions and organizing everything will help keep chaos at bay. Again, it might take a little effort at the beginning, but the hours you’ll save not having to find a misplaced item will be worth it. There are a ton of great organization ideas on Pinterest, and of course, you can search for what you need help with more specifically. If you’re looking to get started organizing, here are 50 tips to organize every single room in your house. Some of these things you might not have even known you needed, even if you do consider yourself to be organized! You’ve established a basic daily routine, and everything has been sorted through and organized. Now what? Time to roll up your sleeves and deep-clean your house. You can approach this a couple different ways. If you have very little time and are a novice cleaner, follow along with this 30-Day Spring Cleaning Challenge that lets you tackle a couple smaller items at a time. If you want to take things at your own pace, more power to you! Here are various checklists that can guide you through spring cleaning and beyond. Now, if you’re a self-professed clean freak, here are tips to take your cleaning to the next level. Take the season of spring cleaning to perfect the art of washing things you wouldn’t normally clean, like the washing machine, shower head, and dishwasher. Spring cleaning doesn’t have to be a chore. Break it down into different tasks and getting your house fresh for spring will be entirely manageable! Like us on Facebook for more helpful tips. 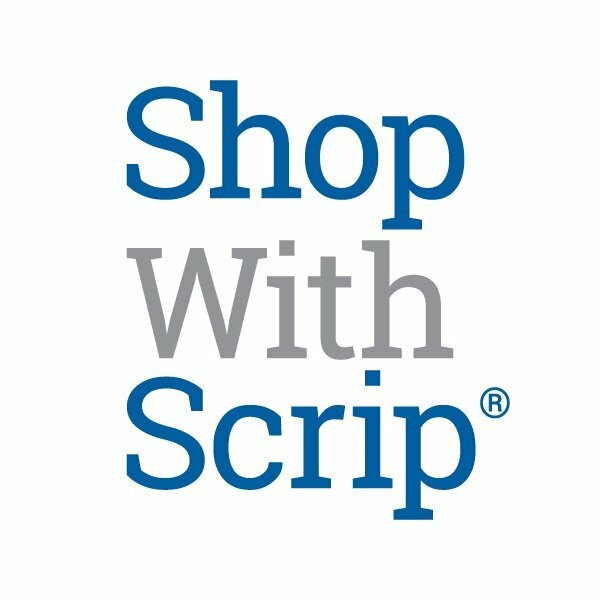 Spring clean your fundraising strategy and learn about scrip.